Are you looking for HVAC repair and installation in Ceres, CA? Finding a service provider you can trust can be a difficult task, often feeling like a chore. The good news is that Irish Heating and Air is here to meet all of your air conditioning and heating repair needs. 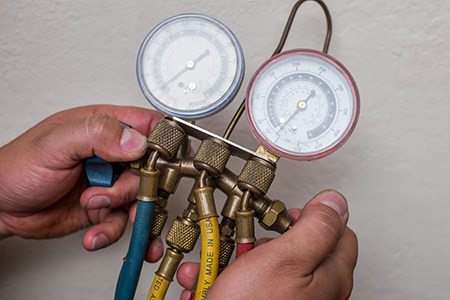 We offer service and repairs that cover all of your HVAC needs, making it easy for you to rely on us. 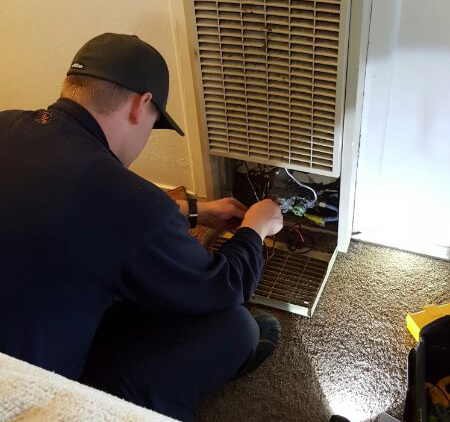 When your AC goes out in the middle of summer, or your heater kicks the bucket at the start of winter, you don’t want to wait around for service to arrive. You need an HVAC technician who is dependable, versatile, and willing to give you the best customer service around. Irish Heating and Air can be the ones you rely on. See our full service area or contact us any time to learn more.